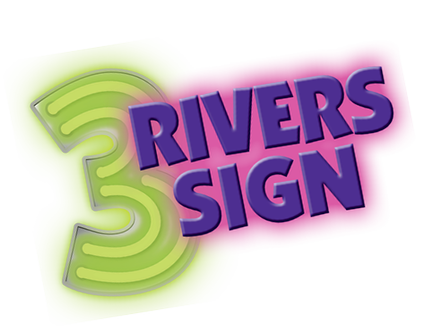 3 Rivers Sign, LLC is a collective effort of 2 sign businesses that have combined experience and resources to offer an extensive list of services. 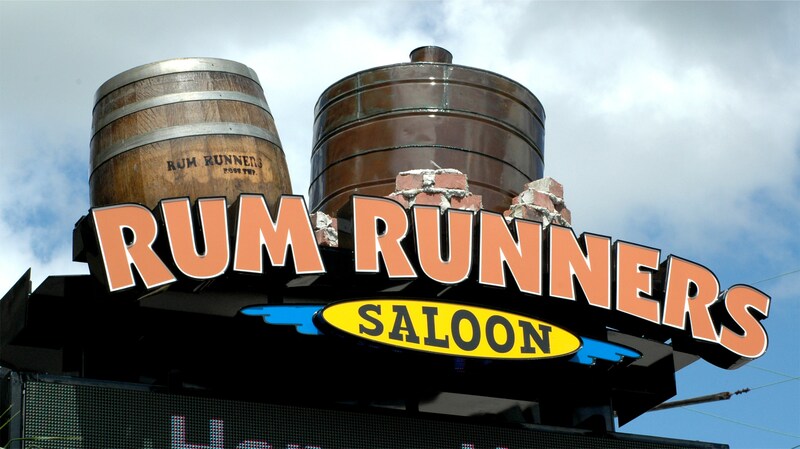 With over 50 combined years of sign experience, 10 years of heavy rigging experience, and 30+ years of marketing and design services we are the professional choice for any sign project. Not to mention we are a great group of people. We hope that you consider us for any sign project large or small. We're a single phone call for all your signage needs. From manufacturing & installation to maintenance & repair and survey & permitting, we're the difference between a successful project and a nightmare.